Our unique set of services will be tailored to your specific needs to help you to realise your vision for your Superyacht project, whilst simultaneously ticking all the boxes when it comes to compliance. Our extensive Computational Fluid Dynamics (CFD) and Propulsion Hydrodynamics capabilities have helped a large number of vessels to achieve optimal powering solutions, through design and analysis. Our marine engineers and naval architects can apply state of the art in-house software tools to increase high performance and apply weight-saving solutions to help realise even the most ambitious Superyacht design ideals. In addition CFD comes into is own in terms of also assessing onboard wind comfort. Vital in new designs. Brookes Bell are industry leaders in ‘Alternative Design’ solutions which meet both the creative vision of the designer and SOLAS compliance needs. We can work with you to implement and assess alternative design solutions from concept to certification. The result provides flexibility, allowing increased areas of open spaces combined with the highest levels of safety. Superyacht designers turn to our experienced risk assessors who will review the proposed yacht specification to mitigate incidents such as flood or fire. 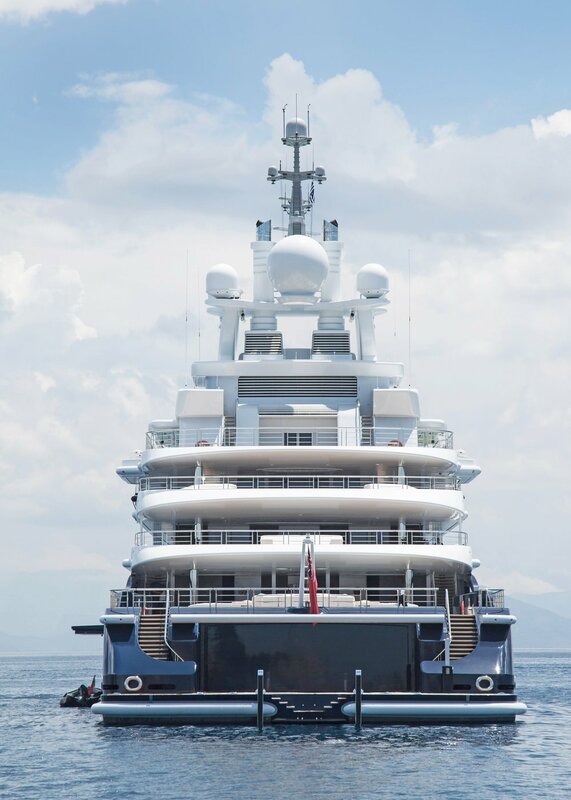 Our multi-disciplinary team will work alongside the designer to implement detailed best working practices to prevent an incident occurring during day-to-day Superyacht operations. Brookes Bell are industry leading experts in providing design and software to meet these regulations and remain operational following a fire or flood. Safe Return to Port regulations have trickled down from the cruise ship sector and now apply to Superyachts. Our vast experience of working in this sector allows us to work with Superyacht designers and effectively respond to the new SOLAS (Safety of Life at Sea) regulation. Brookes Bell’s naval architects and marine safety consultants have provided advice and guidance on LSA and evacuation arrangements on over 40 vessels. The team uses our in-house evacuation software, EVI, to quickly verify the effectiveness & performance of planned escape routes, muster/embarkation stations & LSA arrangements, as well as identifying and eliminating potential congestion points. Ownership of and experience with the software also means we can customise it to cater for specific client requirements & propose design changes to improve evacuation arrangements. Each and every Superyacht is different and each designer has their own unique vision, a vision that needs to be kept under lock and key until the big reveal. That's why we at Brookes Bell always handle each enquiry, claim and project with the utmost discretion.